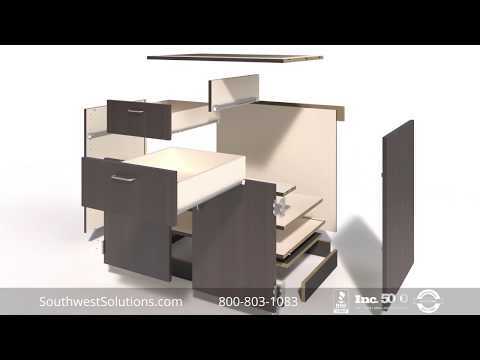 Moduflex™ Nurse Servers pass thru patient room supply cabinets allow for easy stocking, re-stocking, and rotating supplies quickly. 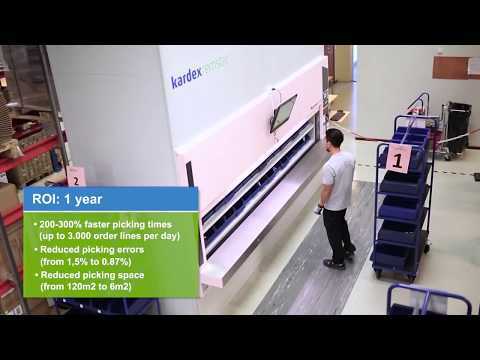 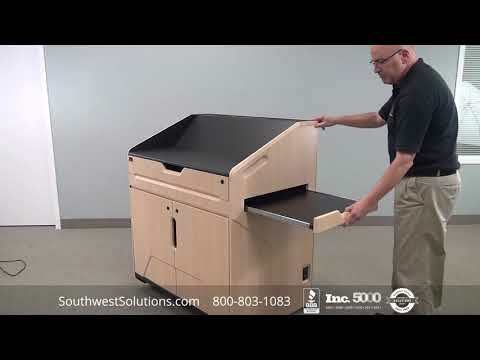 With the pass-thru nurse servers, users don't need to enter the patient's room to deliver supplies or retrieve items such as laundry and linens. 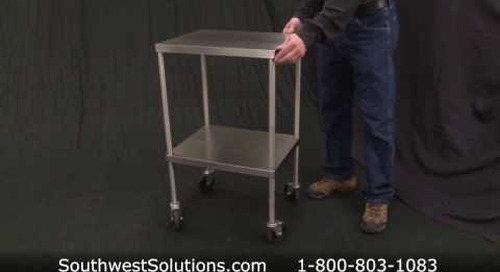 With a versatile array of options, the nurse server can be configured with tilt baskets, trays, and even hampers. 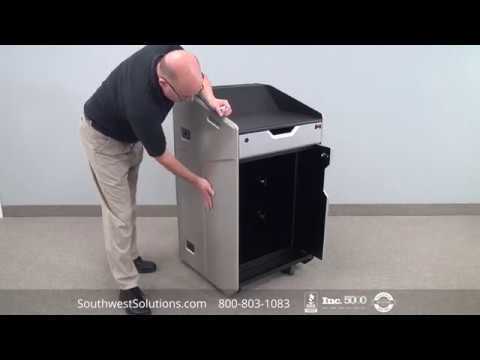 The pass-thru patient room supply cabinets can be accessed easily from the hospital corridor and only open with a secure RFID tag or other locking mechanisms of your choice. 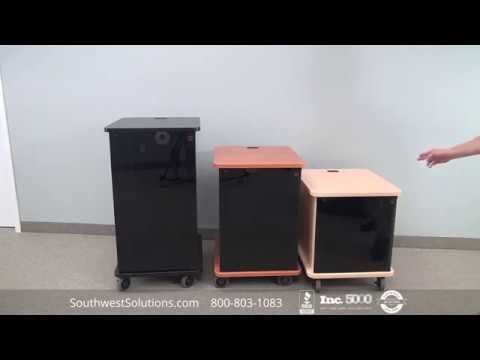 The Moduflex nurse servers easily integrate into your existing workflow and comply with fire code regulations, allowing hospital staff to quickly and efficiently attend to patient needs. 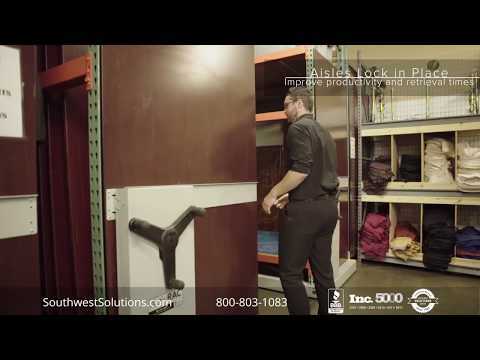 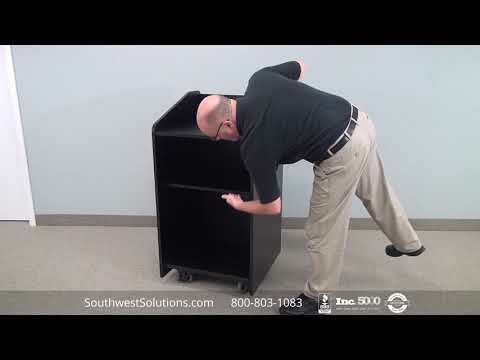 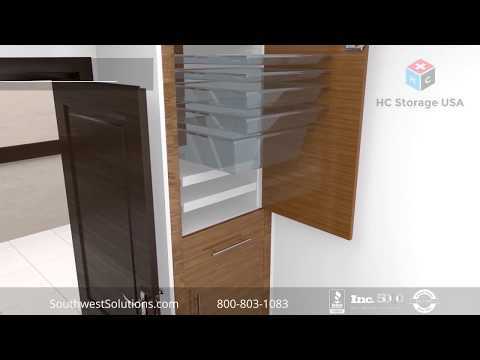 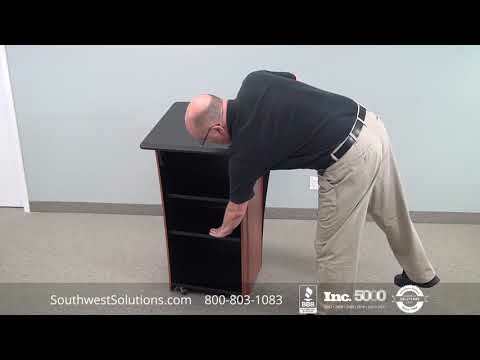 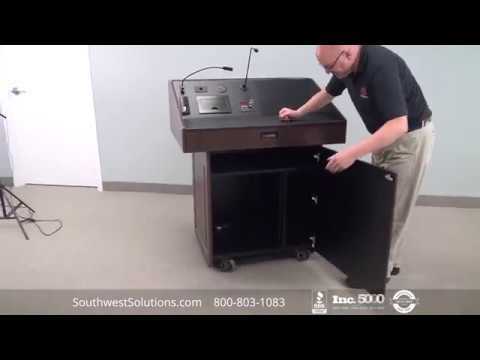 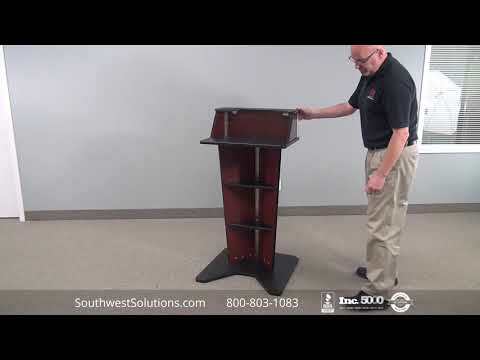 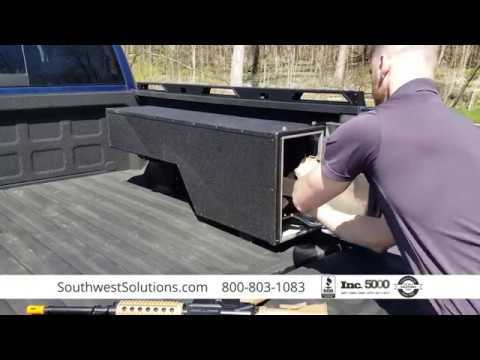 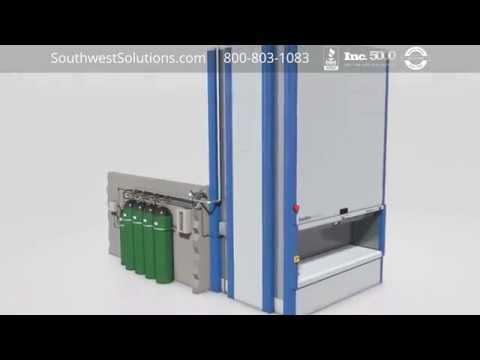 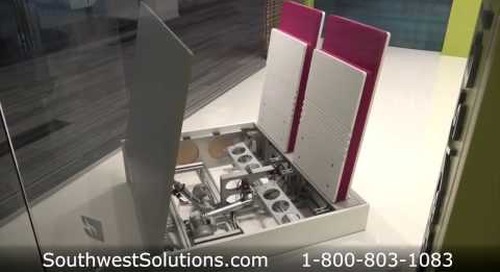 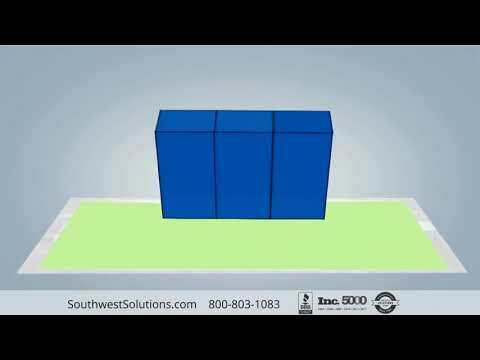 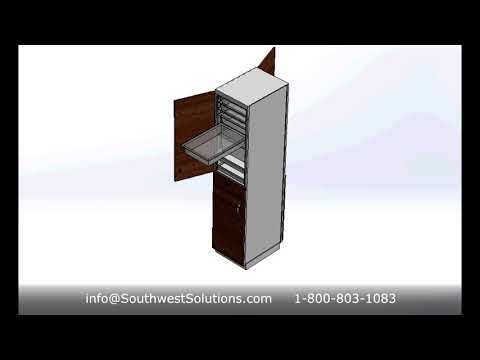 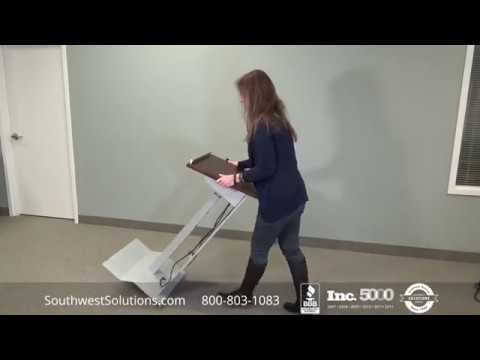 For more information or to speak with a specialist, call us at 1-800-803-1083 or visit us on the web at http://www.southwestsolutions.com/divisions/healthcare/patient-room-medical-supply-cabinets.